August 30, 2016 (Nashville, TN) – Nashville-based Snaproll Media, LLC, pioneer in the Unmanned Aerial Vehicle (UAV) industry, is among the first companies in the nation to be granted a waiver from the Federal Aviation Administration (FAA) to operate drones after daylight hours. 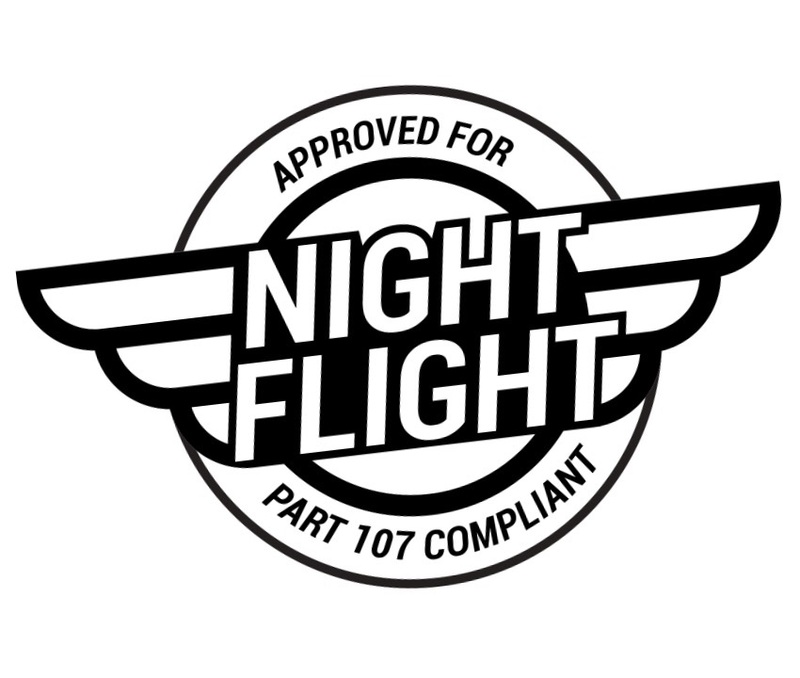 Nighttime flight will allow the company to offer its services beyond the set limits of Rule 107, not only for entertainment related services, but also other commercial services, such as search and rescue, firefighting, insurance and more. Mackler advises clients with a proven ability to operate safely and responsibly to seek waivers whenever their business strategy requires greater flexibility. Ultimately, the decision is made by the FAA through the waiver application process. As one of the first six companies to be approved by the FAA to fly drones commercially in the United States, Snaproll has been operating drones for the entertainment industry and other industries since 2008. It was among a hand select group partnering with the FAA to aid in the drafting the original 333 Exemption regulations. The company has previous experience with nighttime flight outside the U.S. borders.